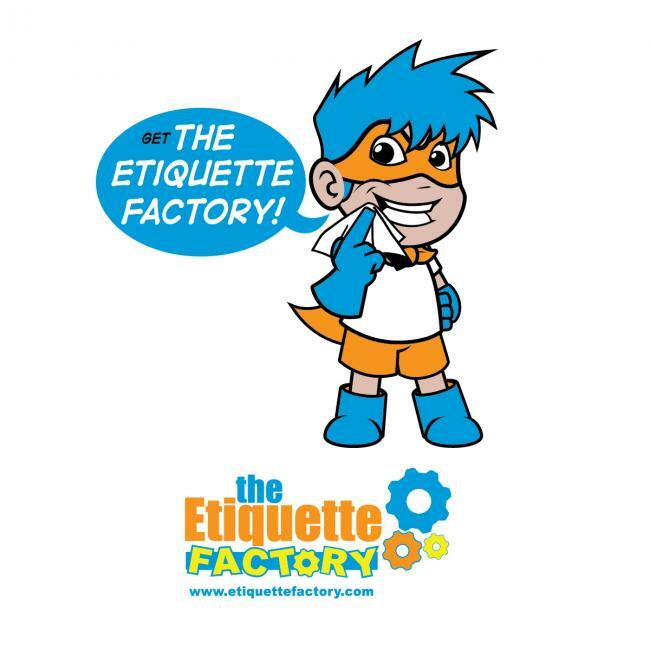 Give your Children the Official Etiquette Factory T-shirt to celebrate their completion of The Etiquette for Beginner's Program, or just to celebrate having great manners! 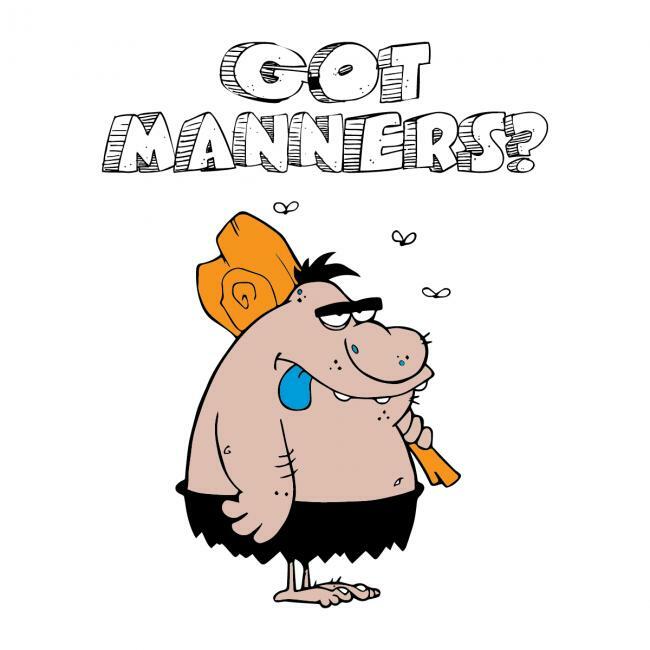 Your children will love these fun t-shirts and you will be directly responsible for spreading the need for Good Manners around the world! Order TODAY! !